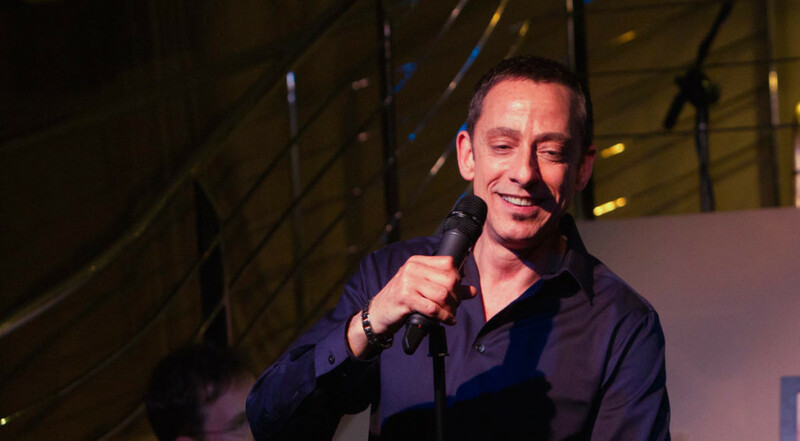 Commencing on 18th April, I will be hosting a weekly open mic at the amazing Crazy Coqs. It will be geared for both the jazz and cabaret/theatre communities, and will feature Michael Roulston on piano and Jonty Fisher on bass. Doors open at 10 pm to take names, and the music will begin at 10.30, ending at midnight. It’s a terrific opportunity for both rising and existing stars to do a turn on the stage at what is arguably the most beautiful music room in London.